From time to time I’ve been dabbling with pixel/sprite art, but only recently have I started applying it as a regular form of illustration. Being a fan of the Ace Attorney games, I like to produce pixel art in the style of the games’ character sprites. 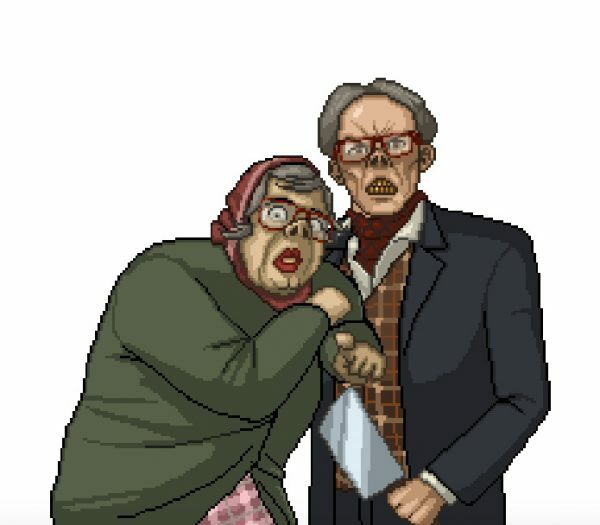 To get the ball rolling, I’ve started with characters from British TV shows “League of Gentlemen” and “Garth Marenghi’s Darkplace”. 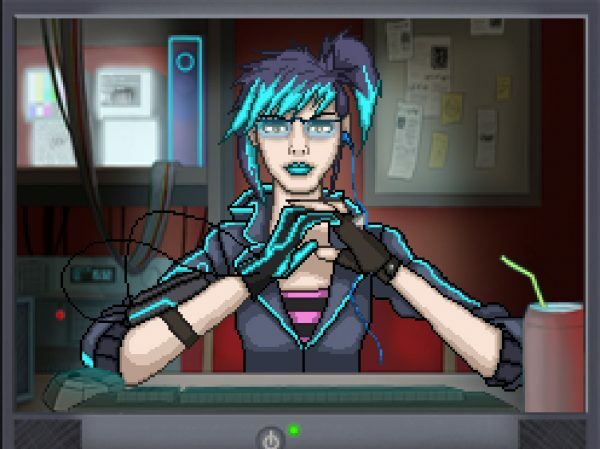 I’ve also done a pixel version of my character April Mitnick.